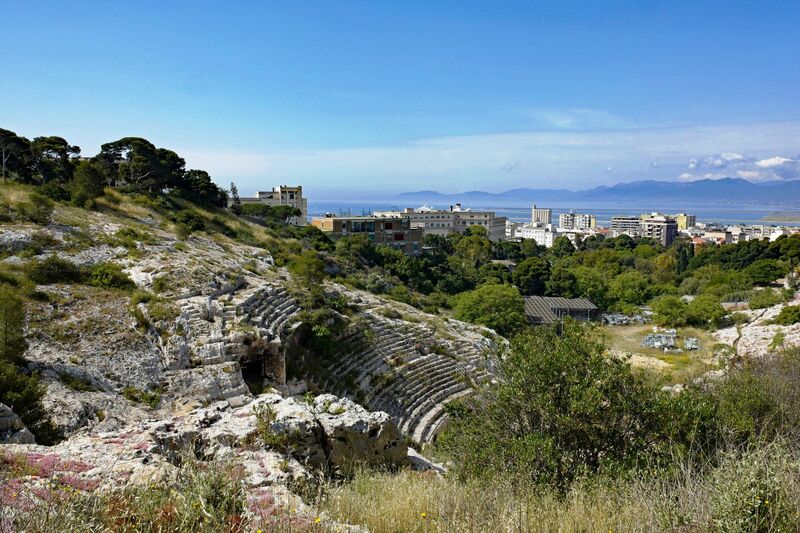 Located in the south of Sardinia, the province of Cagliari consists of a large plain (Campidano) bounded by two rocky massifs. 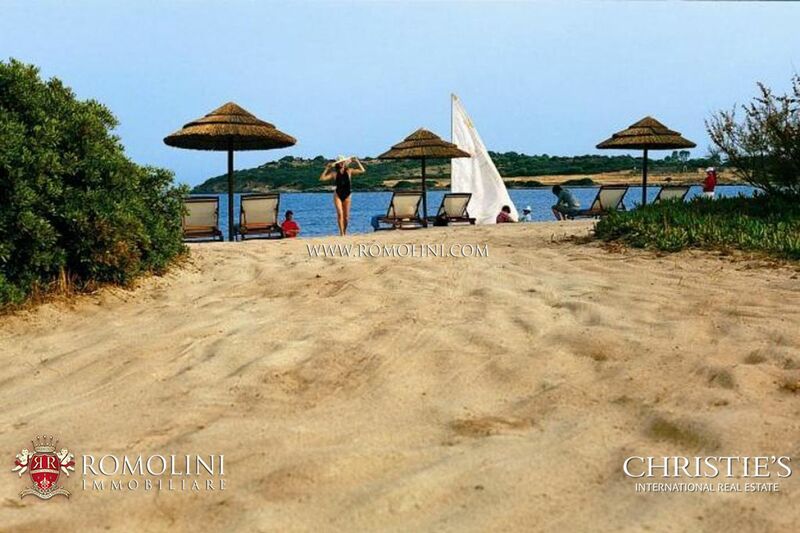 The province is home to splendid monuments in typical Sardinian style including the Basilica of Sant'Antioco Martire, the Cathedral of San Pantaleo, the Castle of Acquafredda, the walls of Iglesias, the Castle of Villasor and the Castle of Monreale. 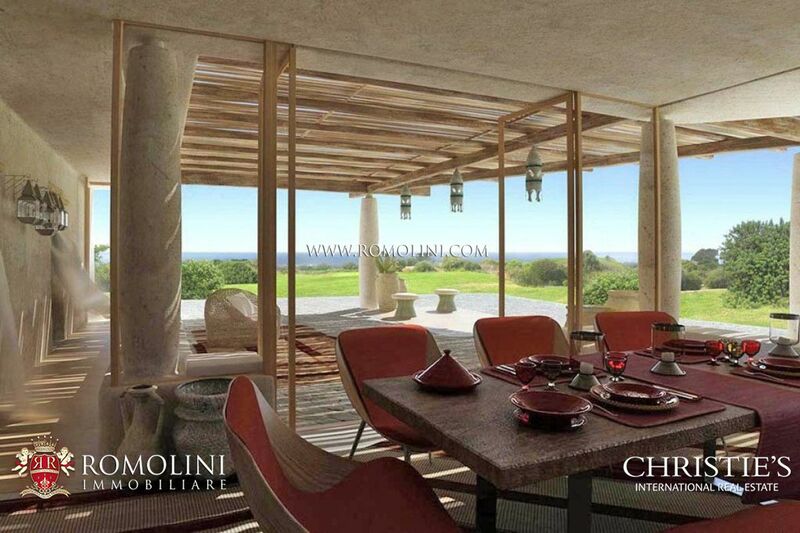 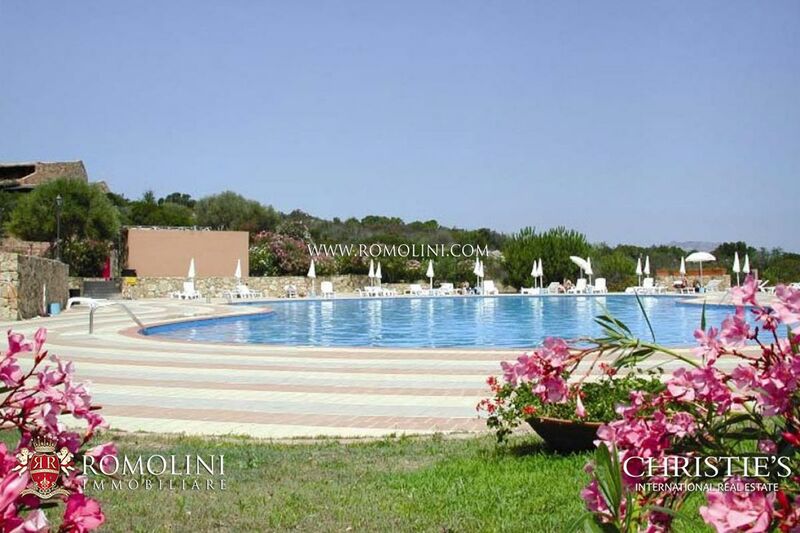 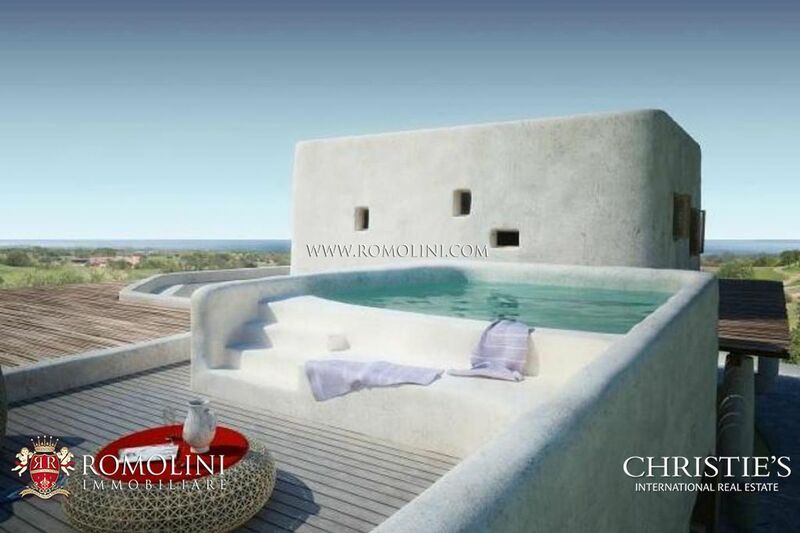 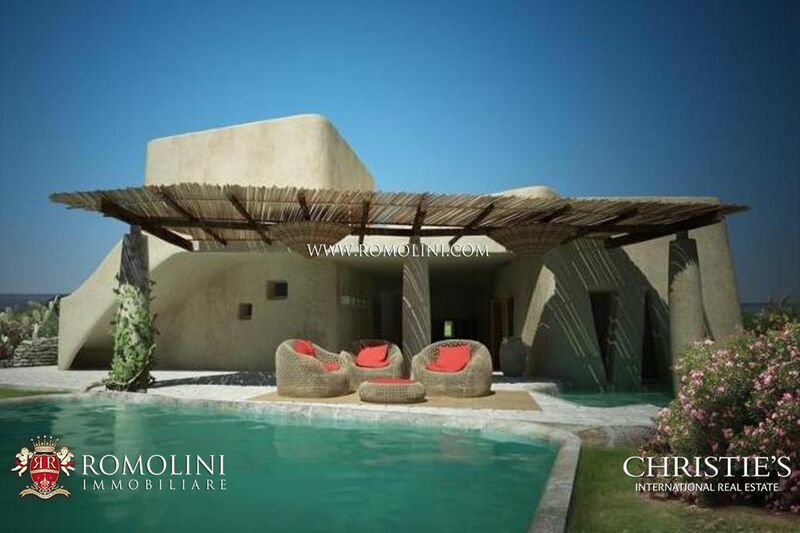 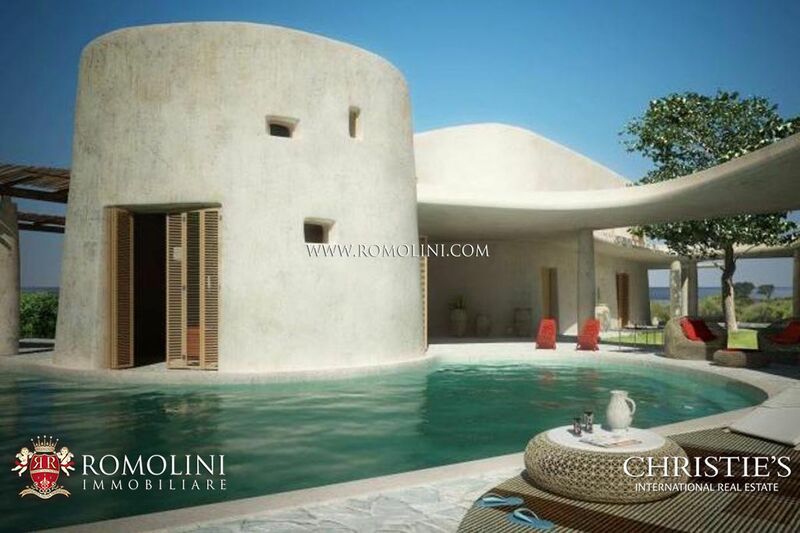 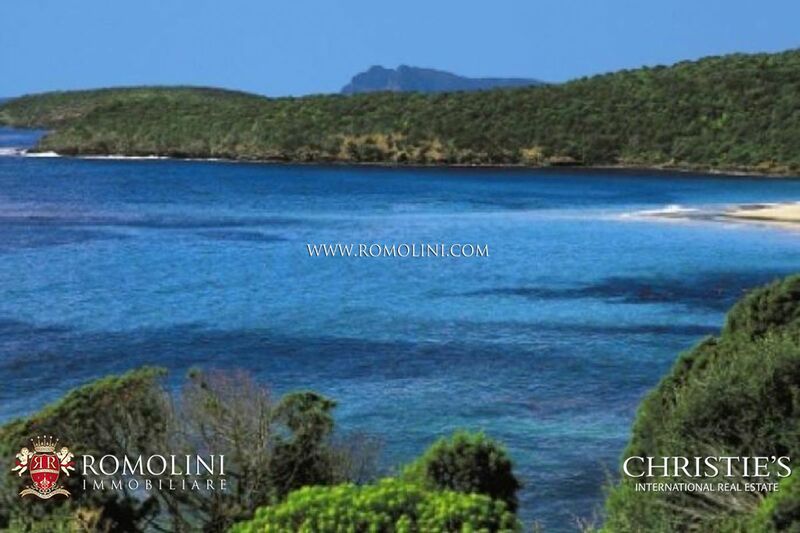 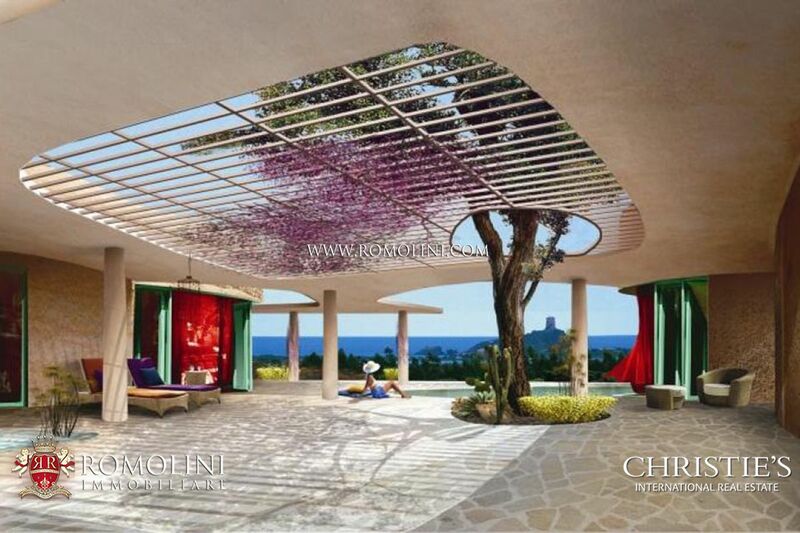 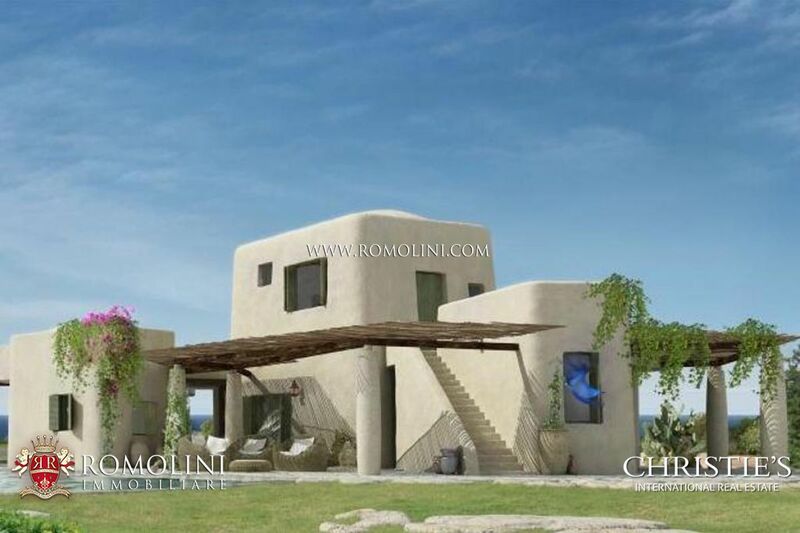 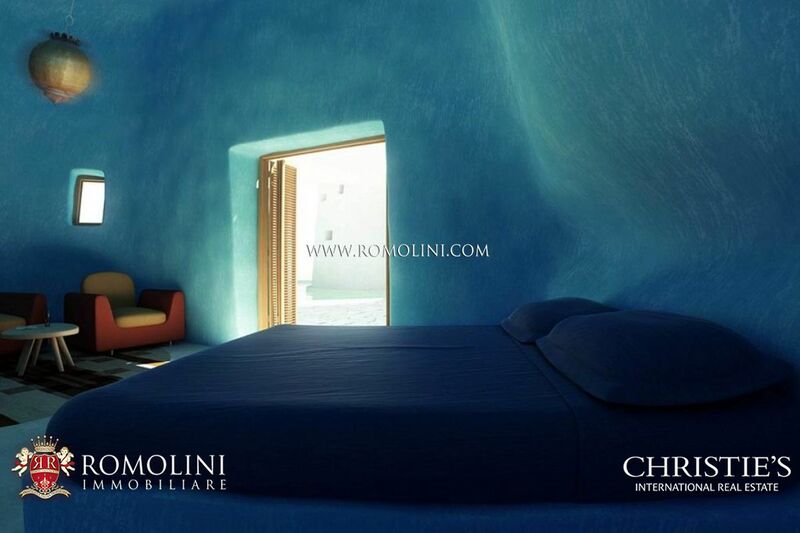 In the beautiful lands of Sardinia, Romolini Immobiliare offers a selection of luxury beachfront villas and apartments for sale.